Download free FIFO PowerPoint templates and slide designs for First In First Out models in presentations. 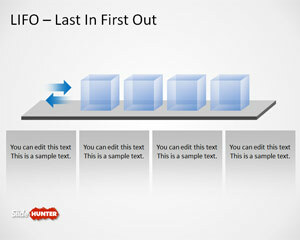 Free FIFO PowerPoint Template is a presentation template with a FIFO queue diagram created in Microsoft PowerPoint. 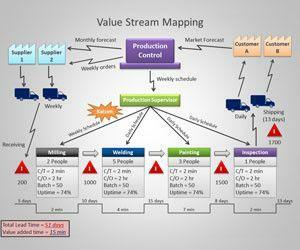 This presentation template with FIFO diagram can help you to make presentations on Logistics and Inventory Management as well as describing Data Structures ana Algorithms in Computer Sciences.